The evolution of the mechanics of calling plays at home plate has been fascinating to observe. 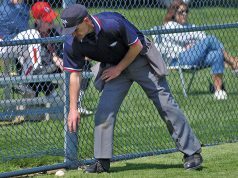 Plate umpires can make decisions on 250 to 300 pitches in a game, but one call at the plate might decide the outcome of the game. 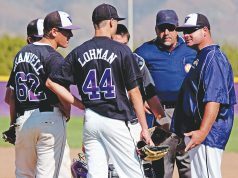 Consequently, the umpire community commits a lot of training to developing the best ways to judge plays at home plate. 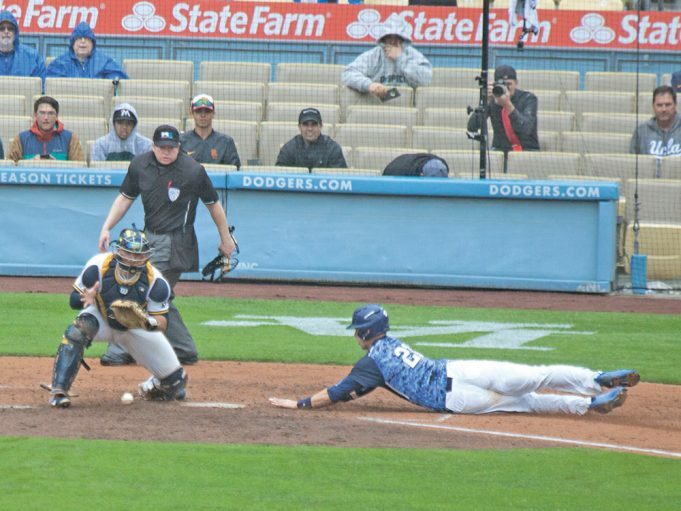 For many decades, umpires approached plays at the plate using the first-base line extended method, commonly referred to as 1BX. Plate umpires stand at an imaginary line that would extend the first-base foul line into foul territory past home plate. About 20 years ago, a new technique emerged called third-base line extended known as 3BX. This is the opposite position from 1BX with plate umpires standing on an imaginary line from the third-base foul line.